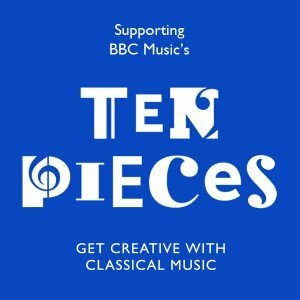 Ten Pieces is a BBC initiative to inspire a generation of primary school children to listen to, explore, and get creative with classical music. 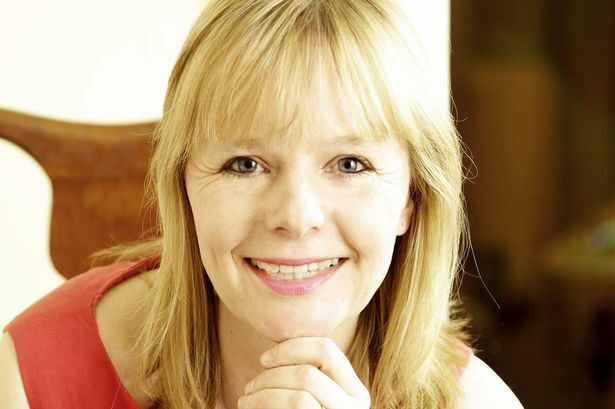 It is the brainchild of Katy Jones, an executive producer at the BBC, who for the last two years worked tirelessly and with amazing energy, planning and masterminding the whole thing. 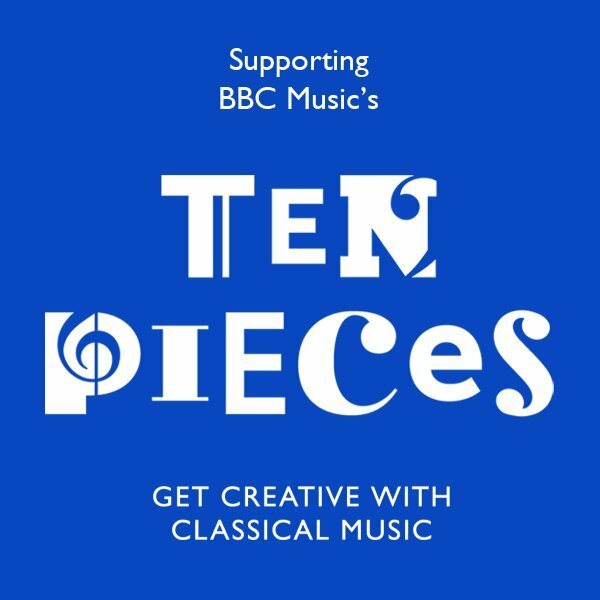 The ten pieces represent some of the best and well known, a taster that can be listened to in one sitting or separately. 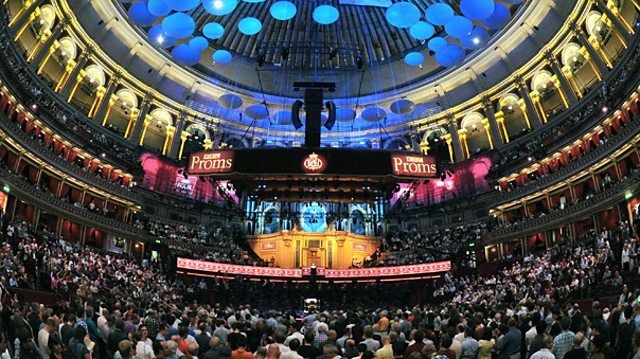 They include classics such as Holst’s Mars from the Planets, Beethoven’s Symphony Number 5, and more modern pieces, including John Adams Short Ride in a Fast Machine. A film of the 10 Pieces was made and shown on British TV, where the pieces were introduced, performed and choreographed in electrifying and captivating ways. It is not surprising that Ten Pieces has spread like wildfire in its first few months since being announced. At the beginning of the year, more than 120,000 children watched the film at their local cinemas throughout the country, triggering them to interpret and explore what they had seen and heard in their own creative ways. Since, it has cascaded through a multitude of different avenues, manifesting itself in many forms. Many more children together with their teachers, national orchestras, musicians, conductors and TV presenters have come together and re-presented and interpreted them in art, performance and other forms of expression. The official website is brimming with reports, blogs, tweets, videos and images of musical happenings, being added to each day. 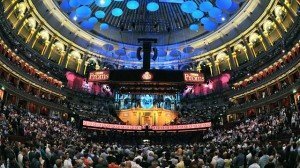 Only last week it was announced that two of the Proms planned for this summer will include concerts that will celebrate the first year of Ten Pieces at the Royal Albert Hall. I have had the enormous pleasure of listening to Katy telling me over the years about her latest venture, project and ingenious way of engaging ever more children and adults. Sometimes, it was hard not to want to pick up a trombone, trumpet or flute to make music and join in the fun. But tragically and unexpectedly Katy died last Friday completely out of the blue, aged only 51. Many heartfelt tributes from all corners are starting to stream in via social media, from those who have just found out about the terrible news. She touched many with her infectious smile and contagious ‘you can do’ it spirit. I hope her wonderful energy and special magic will live on and continue to fulfill her dream; inspiring all manner of generations from across the world to not ever think again that classical music is boring but to want to ‘get creative’ with it.